This week, we’re bringing you another show filled to the brim with brand new Canadian music—so new, in fact, that more than half of the tracks are by artists we’d never even heard of before this week. Yeah—that new. Just who are these mysterious new bands? Try on these for size: Fonfur, Girl Meets Bear, Ivory Waves, Moon Logic, Mundy’s Bay, Municipality, No Aloha, No Goods, Preston, and The Silkstones. 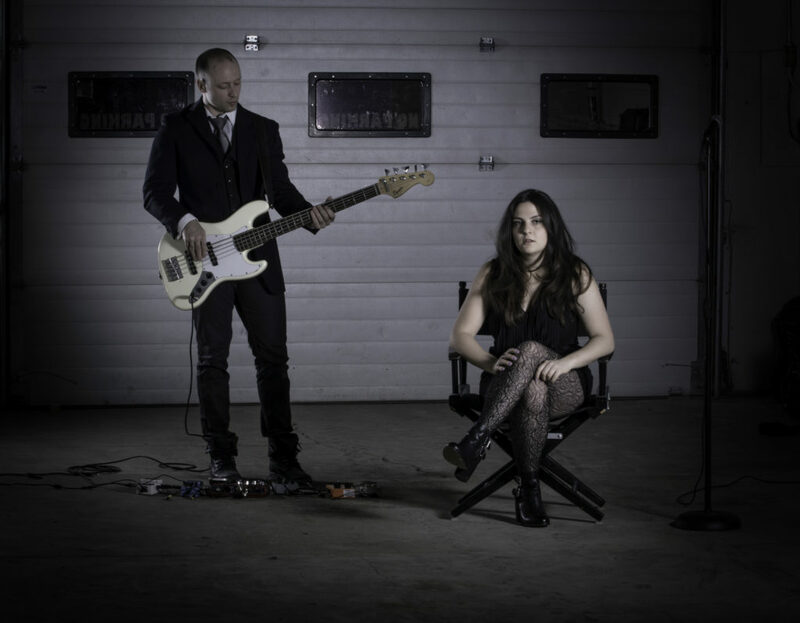 But, that’s not all—we’ve also got new tracks by bands we’ve featured on the show at least once before, such as Adam Strangler, The Belle Game, Chad VanGaalen, Hooded Fang, Mise en Scene, Said the Whale, and Whitehorse. We’ll round it out with #91 on the Rolling Stone list of the Top 100 Neil Young songs of all time, which is “Love to Burn” from Neil’s album Ragged Glory. Join Justin the Canuck today—Friday—at 4:30 PM Central for 90 minutes of Canadian music! 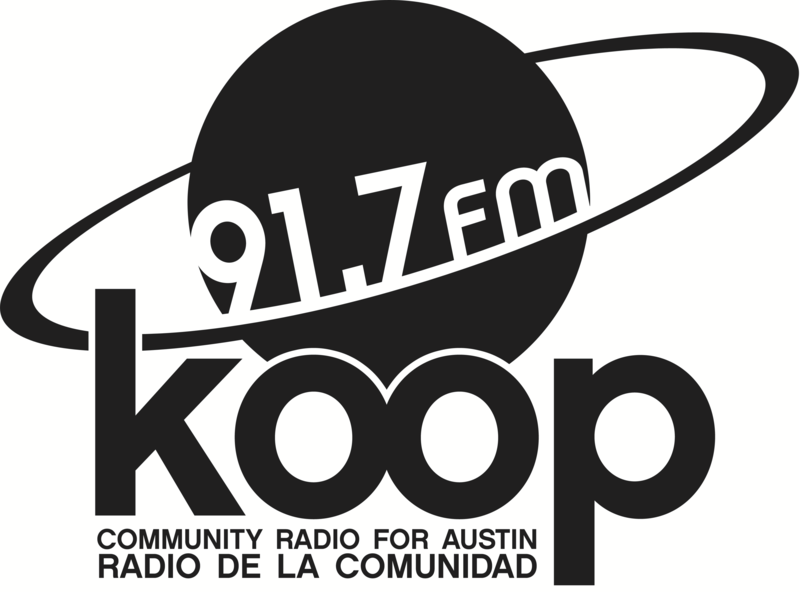 Tune in on KOOP Radio, 91.7 FM in Austin, TX and broadcasting to the world at KOOP.org!